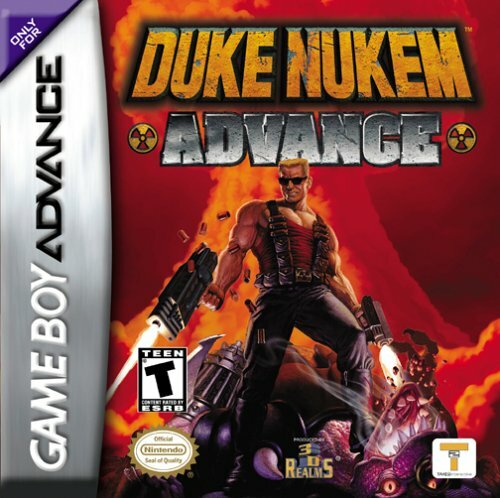 As a first-person shooter whose game play is similar to Doom, the game play of Duke Nukem 3D involves moving through levels presented from the protagonist's point of view, shooting enemies on the way. The environments in Duke Nukem 3D are highly destructible and interactive; most props can be destroyed by the player. Levels were designed in a fairly non-linear manner such that players can advantageously use air ducts, back doors, and sewers to avoid enemies or find hidden caches. These locations are also filled with objects with which the player can interact, that either benefit the player in some form, light switches make it easier to see, while water fountains and broken hydrants provide some health points or simply diversion, and tipping strippers provokes a quote from Duke, and a provocative reveal from the dancer. 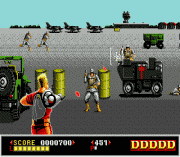 Weapons include the "Mighty Foot", a basic kick attack, a pistol, a shotgun, a triple-barreled chain gun, a rocket-propelled grenade launcher, pipe bombs, freeze and shrink rays, laser land mines, and the rapid fire "Devastator" rocket launcher. There is also an extra weapon known as the "Expander", the opposite of the shrink ray weapon, which is only available in the Atomic Edition version of the game. Various items can be picked up during gameplay. The portable medkit allows players to heal Duke at will. Steroids speed up Duke's movement, as well as instantly reversing the effects of the shrink ray weapon and increasing the strength of Duke's Mighty Foot for a short period. Night vision goggles allow players to see enemies in the dark. 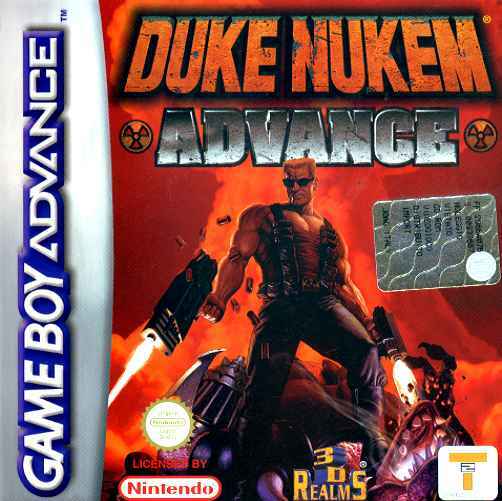 The "HoloDuke" device projects a hologram of Duke which can be used to distract enemies. Protective boots allow Duke to cross dangerously hot or toxic terrain. In sections where progress requires more aquatic legwork, scuba gear, an aqua-lung, allows Duke to take longer trips underwater. Duke's jet pack allows the player to move vertically and gain access to otherwise inaccessible areas. The game features a wide variety of enemies; some of which are aliens and other mutated humans. The LAPD have been turned into "Pig Cops", a play on the derogatory term "pig" for police officers, with LARD emblazoned on their uniforms. 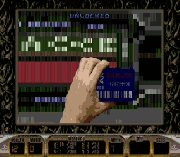 As is usual for a first-person shooter, Duke Nukem encounters a large number of lesser foes, as well as bosses, usually at the end of episodes. 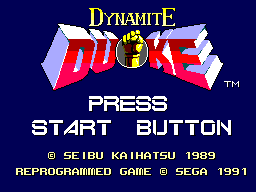 Like Duke, these enemies have access to a wide range of weapons and equipment, and some weaker enemies have jet packs.